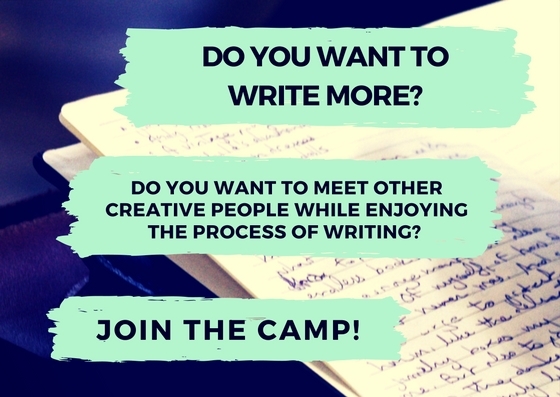 Summer camp is the perfect mix of writing classes, social events, and inspiration. Every weekend there's a unique event to keep you motivated and on track. Meet with literary agents to help you get published, receive one-on-one feedback from other writers, enjoy fun writing classes, and soak up the sun during summer-themed the events.